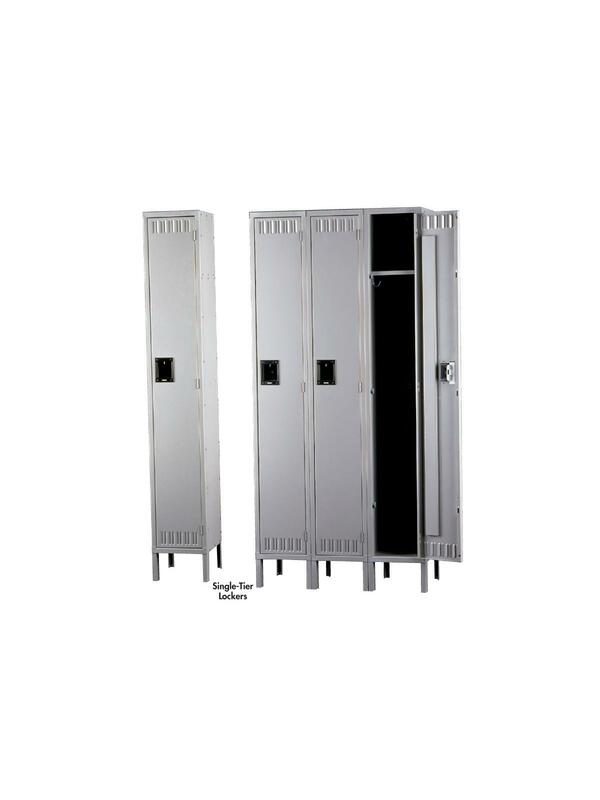 Roomy enough to hang coats and clothing with additional shelf space to store hats, books, and other personal items. 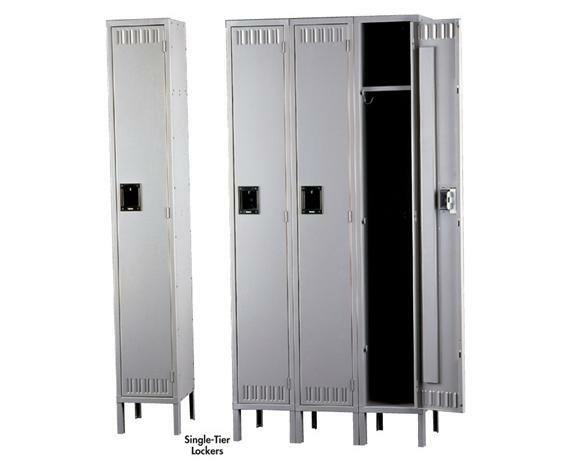 Secures tightly with positive 3 point locking system. Ideal for factories, offices, and hospitals. Available in Sand or Medium Gray. FOB Shipping Point. W x D x H 12 x 12 x 66" 12 x 15 x 66" 12 x 15 x 78" 12 x 18 x 66" 12 x 18 x 78" 15 x 18 x 78" 36 x 12 x 66" 36 x 15 x 66" 36 x 15 x 78" 36 x 18 x 66" 36 x 18 x 78" 45 x 18 x 78"